Throughout the year, your lawn and surrounding areas are susceptible to insects that can lurk beneath the surface waiting to feed on the roots of your grass. You may not be aware of them until your lawn is already injured. 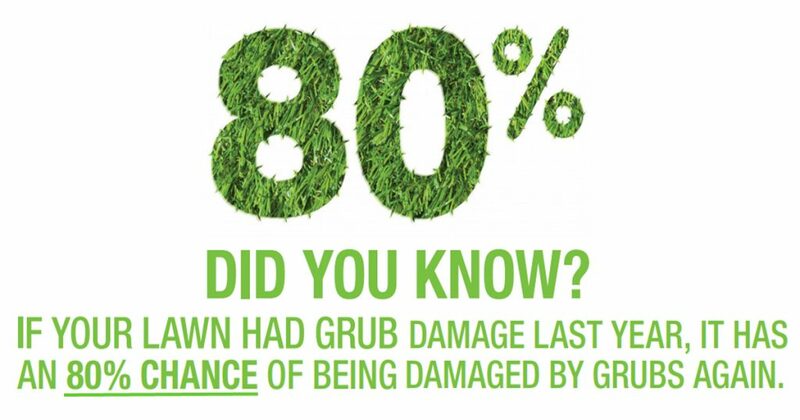 However, with the help of our trusted lawn care technicians, the most common damaging pests like grubs, turf caterpillars and more can be controlled before it is too late. To control insects in your yard, we use a different approach that is effective against threatening insects, while also being sensitive to beneficial insects. 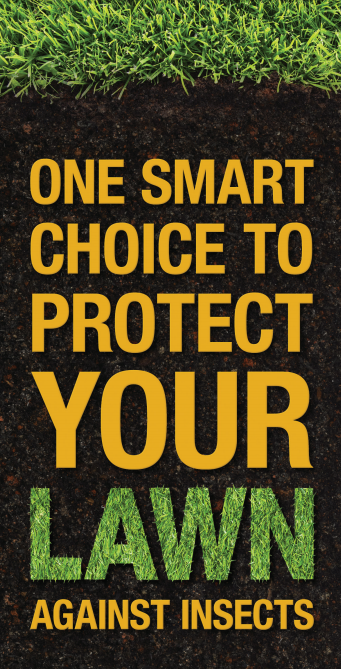 As part of our unique service, we use a low rate insecticide that provides the best season-long protection against grubs, turf caterpillars and more while also being gentle on the environment and safeguarding the biodiversity surrounding your lawn. 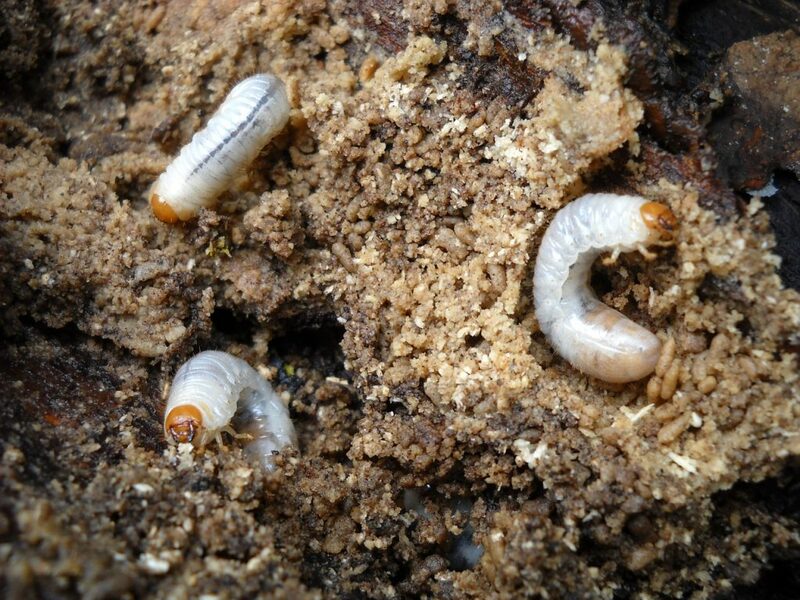 A white grub is the immature or larval stage of beetles such as Japanese beetles, masked chafers and green June beetles. When dug up from the soil, grubs are “C” shaped, grayish white in color with brown heads. Adult beetles lay eggs in the soil that develop into larvae and live in the soil where they feed on the roots of your grass until they emerge as adults. 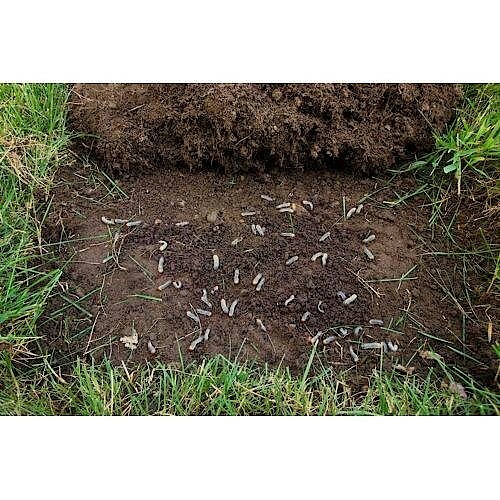 Grubs grow and feed below the surface of your lawn so you may not be aware of them until it is too late and you see the damage they have caused. Fight back against lawn invaders! KEEP YOUR LAWN. LOSE THE PESTS!